Survey control & modelling for machine control via GPS for earthworks. We are providing survey control & modelling for machine control via GPS for earthworks. CBH are upgrading their existing sites to provide emergency storage facilities for the expected bumper harvest. 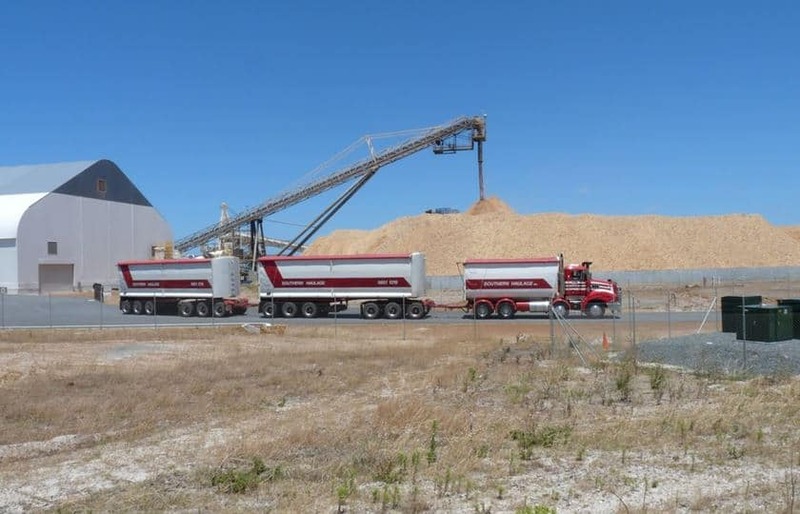 This open storage requires the sites to be stripped, drained & paved so that the grain can be stored on central sites before being transported to shipping facilities.